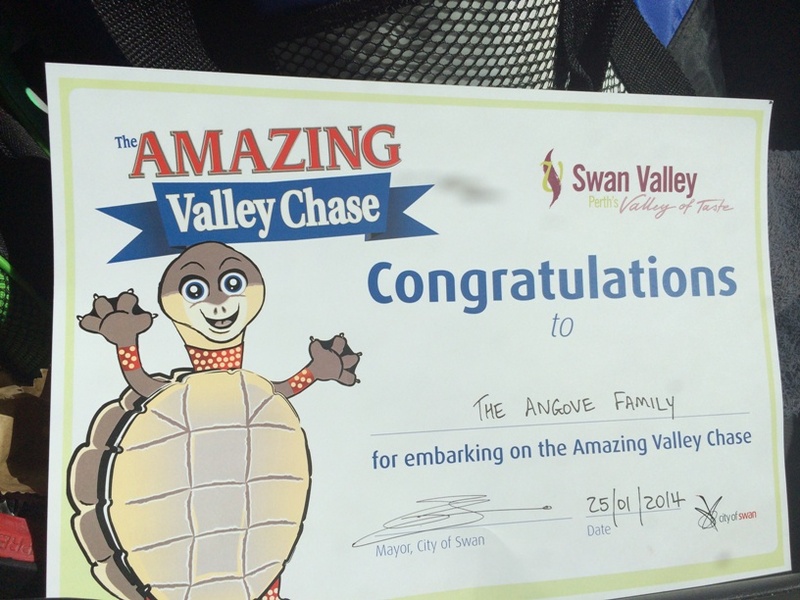 A day out in the Swan Valley is a popular day out for local Perth and visiting families. 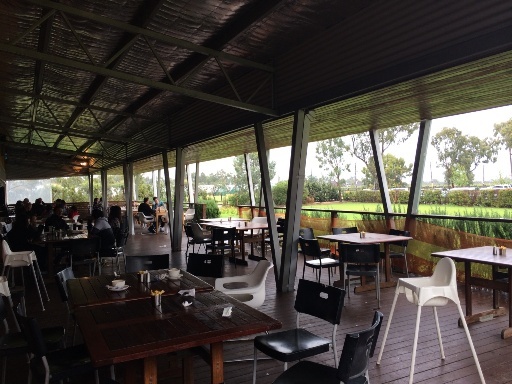 From wineries, to breweries and tasting local product, it's fun to fill up the day with lots of different Swan Valley experiences to really make a day of it. So here are some ideas for free things to do to really fill up your day and make it a great value day out, that's also packed with fun. Enjoy FREE chocolate sampling and let the kids have a run around on the large grassed area. Climb the tree outside Mash Brewery & Oasis Supa Golf. 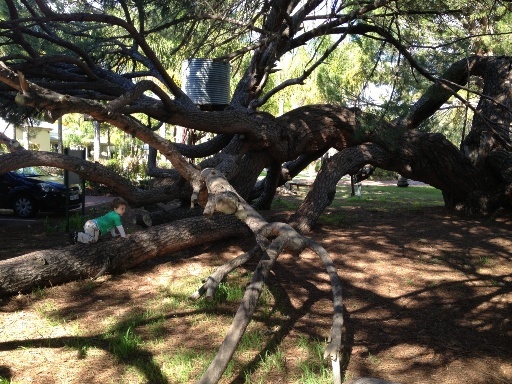 This amazing tree has partly grown along the ground and is popular with the kids! 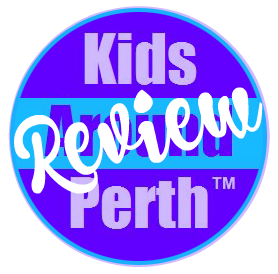 Let the kids stretch their legs in between winery and chocolate tasting visits at these playgrounds of the Swan Valley and surrounds. 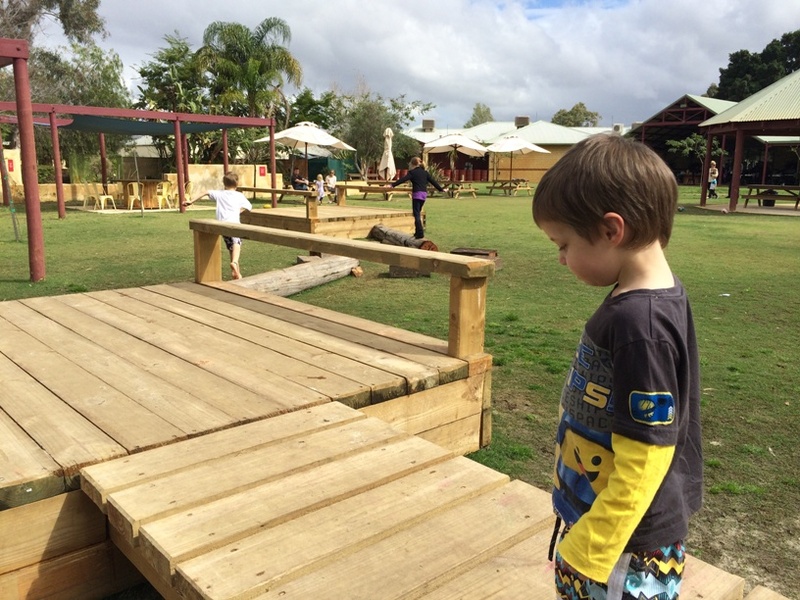 Enjoy delicious chocolate samples and a big play area with sand pit, blackboard an nature based play. 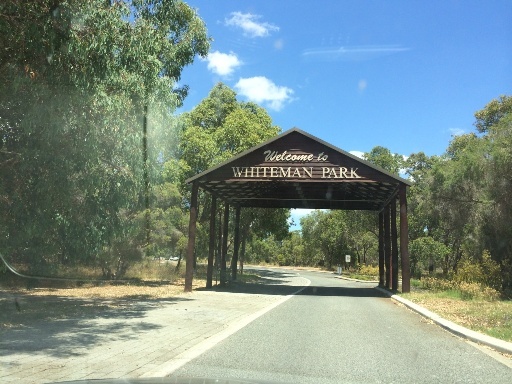 Entry to Whiteman Park is free and it's open all year round. 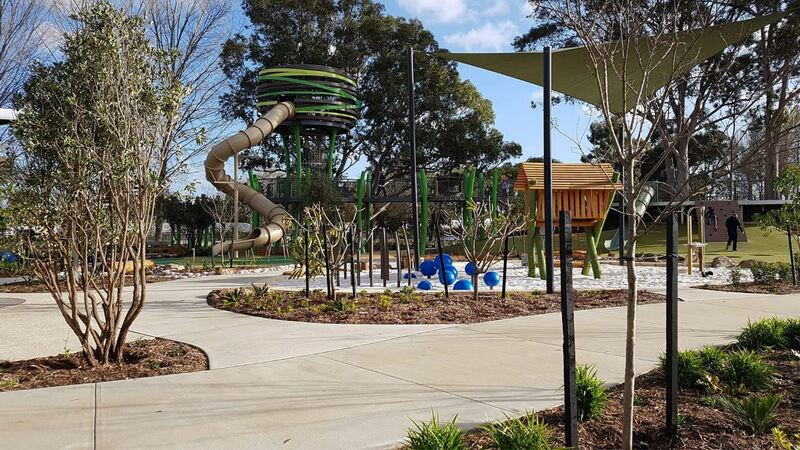 Enjoy the free playground, picnic areas and water playground (open seasonally).